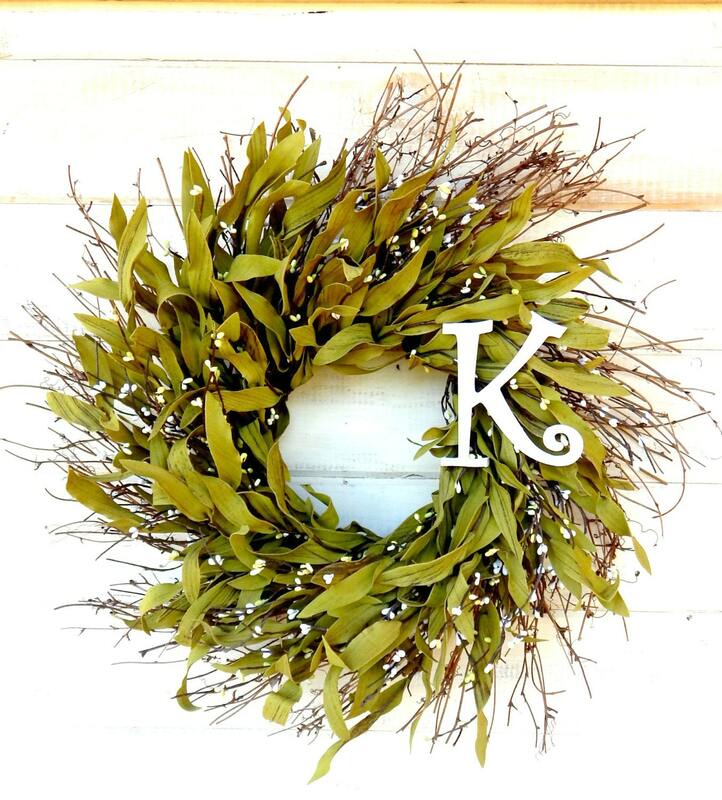 A Rustic MONOGRAM Twig Wreath!! Very happy with the purchase, thank you! Enjoying my wreath very much. 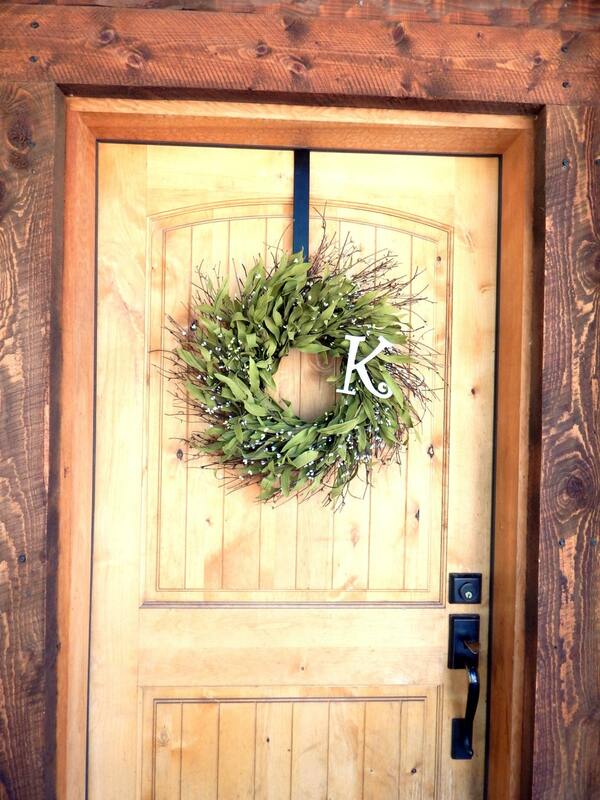 Classic styling goes well with my front porch decor. Would have liked to have the option to choose from different fonts for initial but am still very happy. It is under cover and thus far protected from the heat and light of the afternoon sun. 5 star Very lovely. I'm very pleased with it.